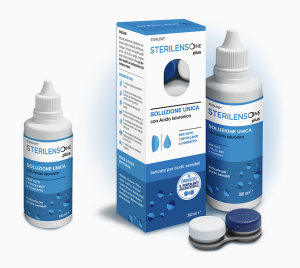 A reliable partner to ensure health, in particular in the integrated home care and growth areas. 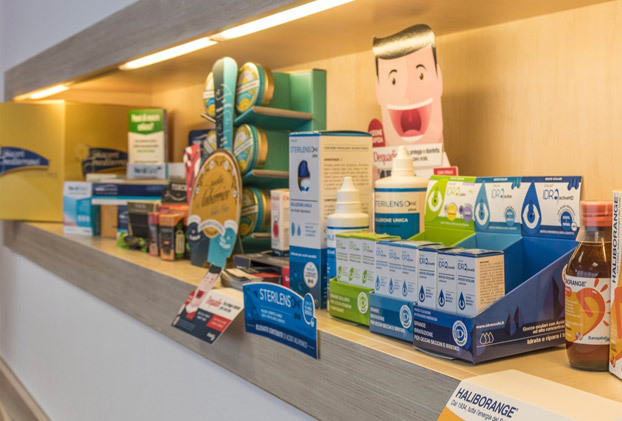 Consolidated specialisations and new offerings: The Pharmaceutical Business Unit operates in the pharmacy market segment manufacturing and commercialising a wide range of ethical drugs, over-the-counter (OTC) drugs, cosmetics and food supplements of the highest quality all over Italy. 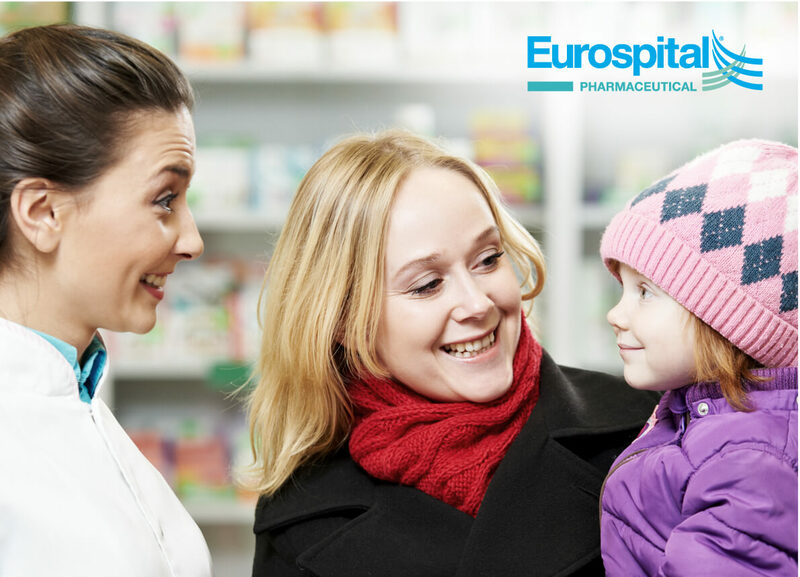 Eurospital’s long-standing tradition in the pharmacy industry is rooted in deep values, such as professionalism and ethics, which drive us in the continuous pursuit of solutions to improve people’s life. We have shaped our present in multiple therapeutic fields based on these values and focusing on the needs of the new generations. Ethical products are the core business of the Pharmacy Division and have always been our benchmark. 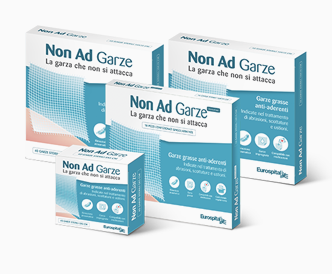 Haliborange, line of products for the growth of the child from the neonatal age to the school age. 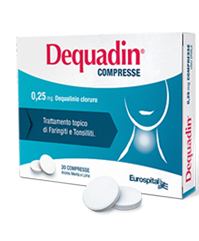 Dequadin contains the active ingredient Dequalinium Chloride and is a broad-spectrum antibacterial (antifungal) antibacterial drug. 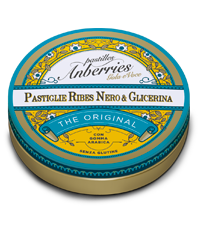 The Pastilles Anberries tastefully help to solve the small annoyances of the throat and voice thanks to the active ingredients contained in them. 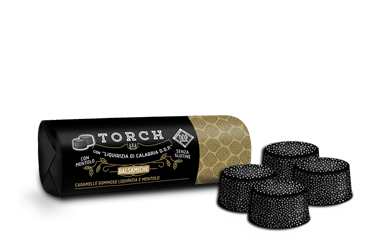 Torch is the only “Licorice of Calabria D.O.P” and VeganOk in the pharmacy. 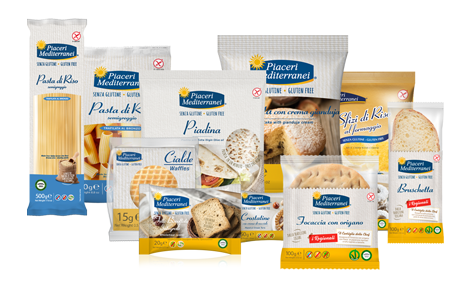 From the union of the best Italian food tradition with the experience in the field of celiac disease of Eurospital. 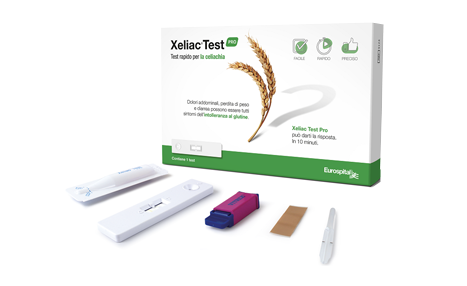 Eurospital has been involved in research on the serological diagnosis of celiac disease for over twenty years. 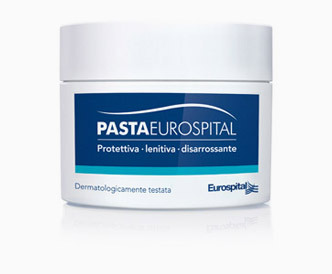 Dermatologically tested dermal protective paste, with zinc oxide, natural vegetable oils, vitamins A, E, F.
Sterile cotton gauze in large mesh soaked in paraffin that do not adhere to the wound and allow the addition of specific medications. 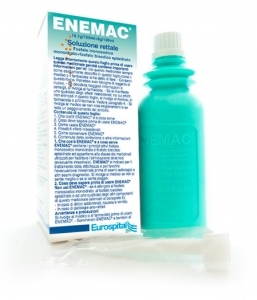 PDermatologically tested dermal protective paste, with zinc oxide, natural vegetable oils, vitamins A, E, F.
Enemac is used in the symptomatic treatment of constipation and for intestinal evacuation before radiological examinations or other diagnostic tests. Disinfects, preserves, cleans, removes protein deposits, rinses, lubricates, moistens and moisturizes. 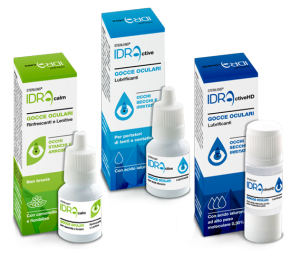 Solutions for even daily eye care. 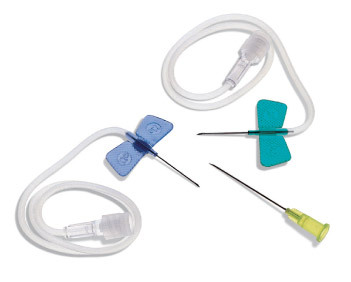 Quality and safety Eurospital Quality Care: when a detail is worth a life. 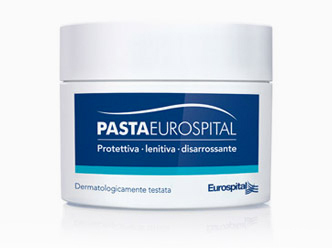 Eurospital Quality Care represents the constant desire to offer products suitable for all patients in home care.